Before taking this course, you should already have a strong foundation in the basic sciences such as anatomy, physiology, biochemistry, microbiology & immunology, and pharmacology. 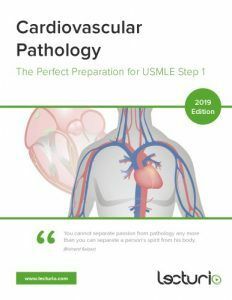 MD Carlo Raj will not only familiarize you with the concepts but, in doing so, will support you in building a long-term understanding of cardiovascular pathology. As a result, you will master the boards and become a better physician. A true gift by the God of Education!